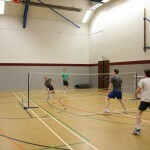 There are no upcoming fixtures / events at this time. 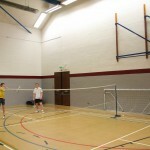 Match fixtures will be published late September. 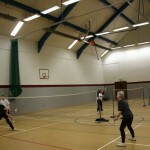 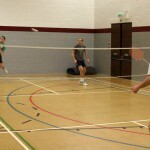 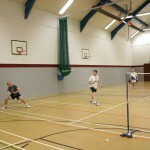 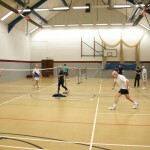 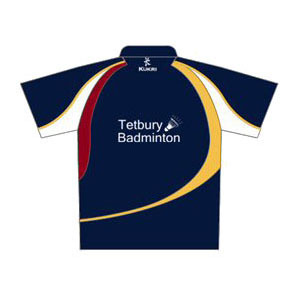 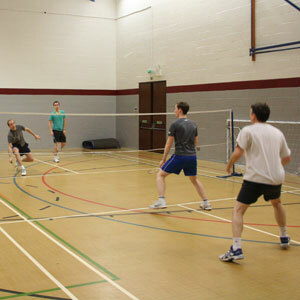 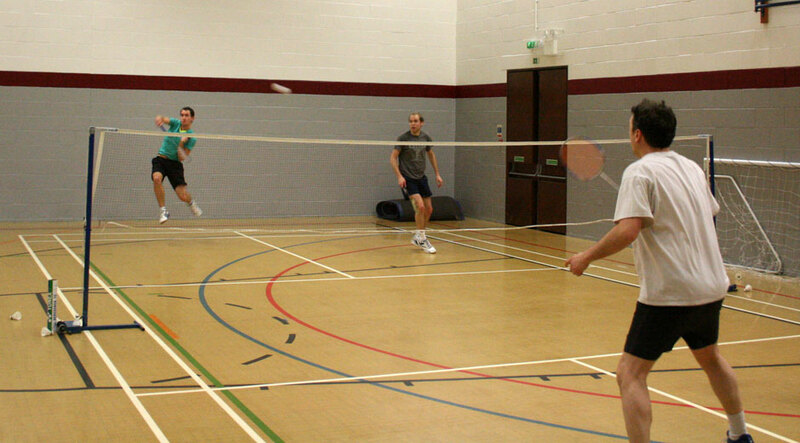 During the main season Tetbury Badminton Club play every Monday and Thursday evening from 8-10pm at Tetbury Leisure Centre. 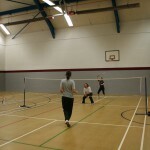 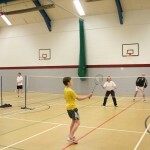 Our club takes part in a variety of leagues across Gloucestershire and Wiltshire. 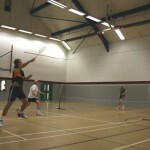 View the Latest Match Fixtures. 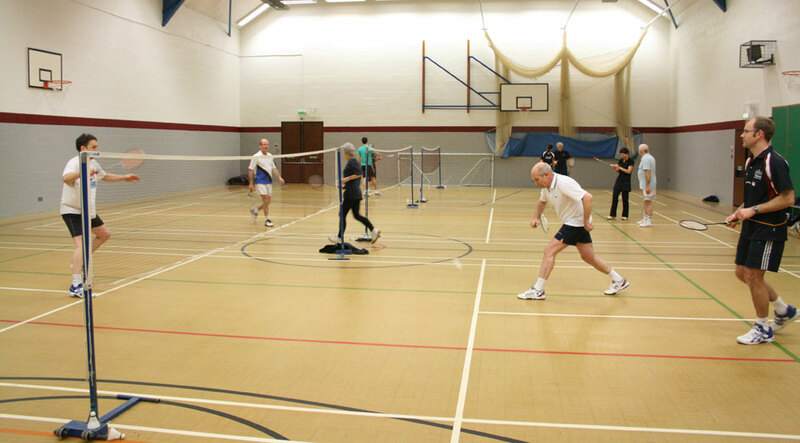 We actively encourage new members to come along to a club session to see if it suits you. 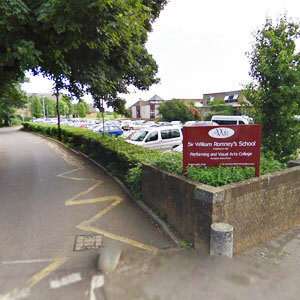 If you have any questions before you come along please just let us know.